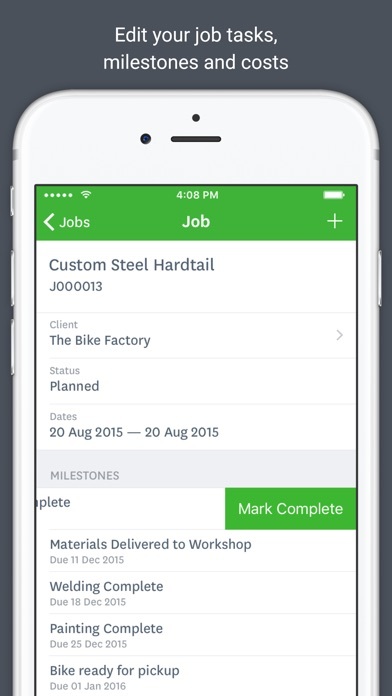 Manage your jobs while you’re on the go with WorkflowMax for your iPhone. Record time, view clients, browse and edit jobs, tasks, milestones and costs across your organizations with this easy to use mobile app. 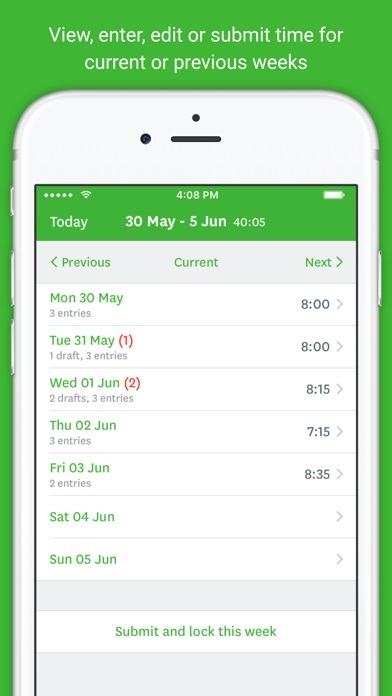 • Using the app This WorkflowMax iPhone app connects directly to the WorkflowMax or Xero Practice Manager web app for existing users. 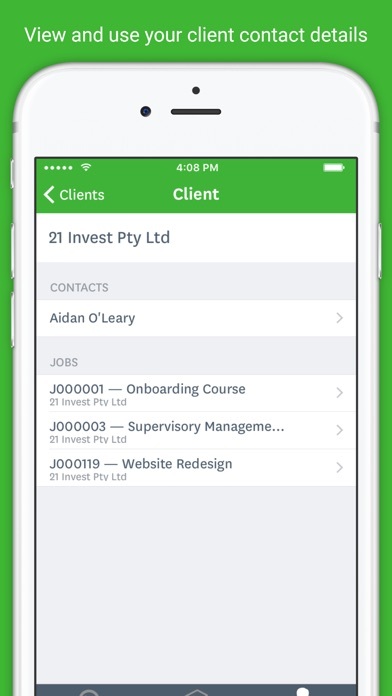 If you’re an existing user of WorkflowMax or Xero Practice Manager, simply download the app and sign in. Not already a user? You can try it out for free - just go to WorkflowMax or Xero Practice Manager website and sign up for a free trial. • What is WorkflowMax? WorkflowMax is online job management software designed for small business. Easy to use, WorkflowMax uses the best of the web and mobile to allow small businesses to manage their jobs anywhere, anytime. • How WorkflowMax benefits your business Time tracking made easy. 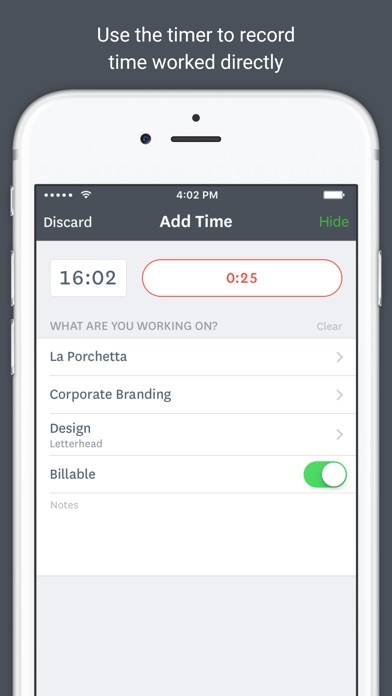 Record, enter, view and edit time spent working on various jobs and tasks with minimal effort. Submit weekly timesheets and view your historical entries. Easy job management. Easily view tasks, milestones, costs and assigned staff. Xero owned and integrated. WorkflowMax offers the best available integration with Xero Accounting software. Accessible from anywhere. Enjoy the power of the cloud: collaborate across offices or access and update your data from a client site. Free unlimited support. Free tutorial videos, webinars and email support from experienced teams let you get the most out of WorkflowMax. Low monthly pricing. There are no setup fees or contracts - only a transparent monthly subscription that you can cancel anytime. • You’re safe with us With WorkflowMax all your data is saved in the cloud. We use the same data encryption level as internet banking. So if your phone or tablet ever gets lost or stolen, all your information remains completely safe. You can also choose to log in faster with a more convenient 4-digit PIN code, or using Touch ID on a suitable iPhone. • About WorkflowMax WorkflowMax is the global leader in online job management. With more than 6,000 customers worldwide, WorkflowMax is setting the standard for job management software, making it easy for small businesses to stay on top of their jobs and work with their advisors. 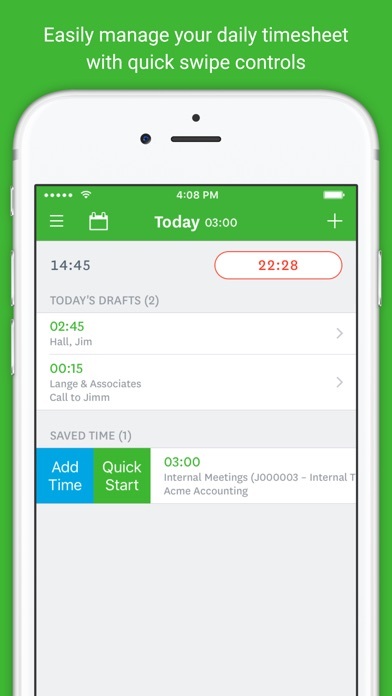 This app does work well for tracking time and viewing jobs while on the go. Would like to see it add more features like being able to create a new job. The web interface is not great but if this app gets more features, it can hopefully replace the need of the website unless you are doing advanced functions.